Dare message for whatsapp : Today I will be posting about some of the dare question for Whatsapp and facebook so that you can use this question with your boyfriend/ Girlfriend or with your friends to reveal their secretes. 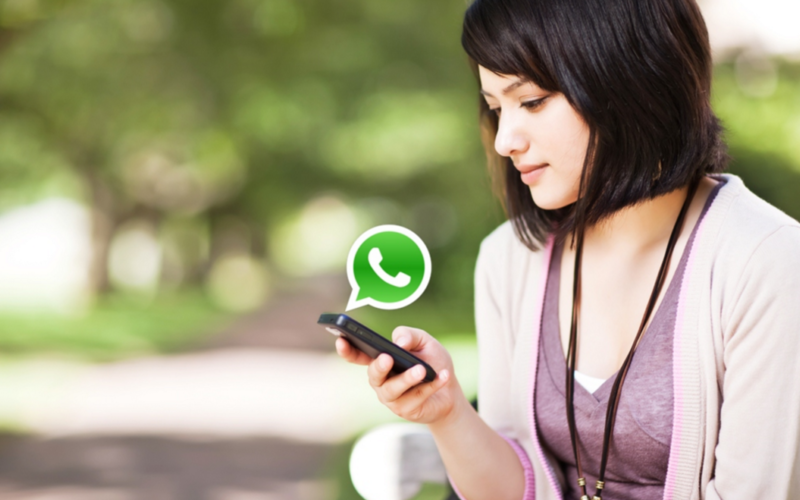 So here are some of the Top 100 BEST Whatsapp & Facebook dare messages with answers, so you don’t have to worry about answers. But never in a Week ? Guess me: I am a 11 letter word. I don’t have lungs, but I need air. If you remove my 4th & 5th letter I become a Chinese. I am a word of 12 letters. My 12, 4, 7, 2, 5 is an Eastern beast of burden. My 1, 8, 10, 9 is a street made famous by Sinclair Lewis. My 11, 3, 6 is past. My whole is a person suffering from delusions of greatness. Answer: Camel, Main, ago; megalomaniac. 1) Letters 6-5-2 spell out a drink. 2) Letters 4-5-2-3 spell out a fruit. 3) Letters 1-2-6 spell out a pet. 4) Letters 3-2-6 spell out a pest, which often gets eaten by 1-2-6.